Regularly scheduled expert lawn care and maintenance is the most important investment you can provide for your property’s valued trees, shrubs and lawn. Plants and trees ravaged by insect and grass diseases lose their beauty and vigor, decreasing the enjoyment you find in your landscape. 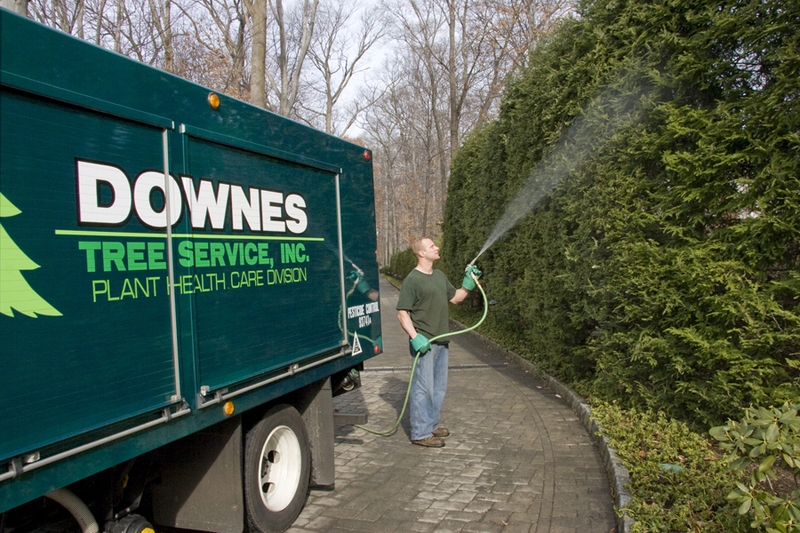 You can count on Downes' services to keep your trees, shrubs and lawn looking their best! 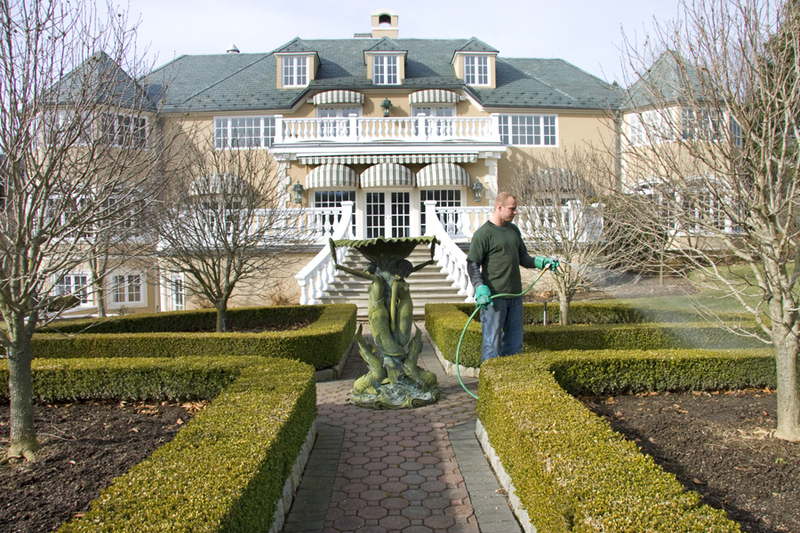 We provide the highest quality plant and grass health care using the most up-to-date fertilizers and techniques available to protect and preserve the natural value and beauty of your property. 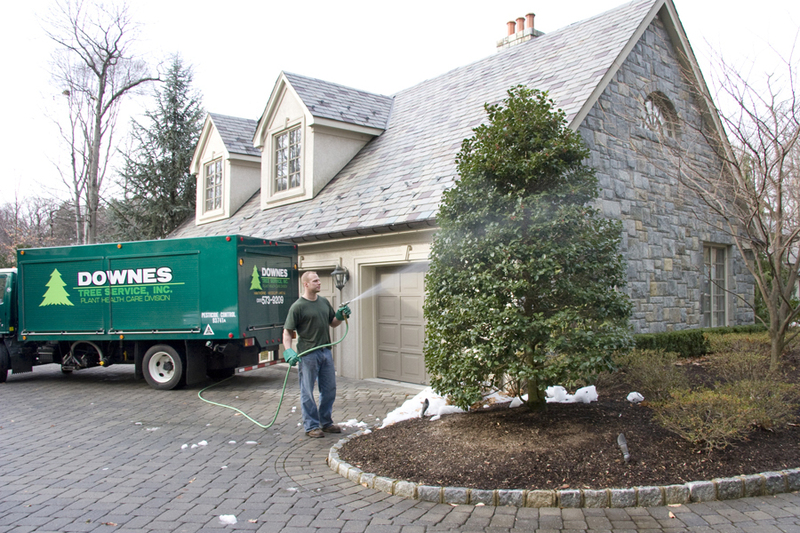 Downes Tree Service complies with all standards of the International Society of Arboriculture, the Environmental Protection Agency, and the NJ DEP. 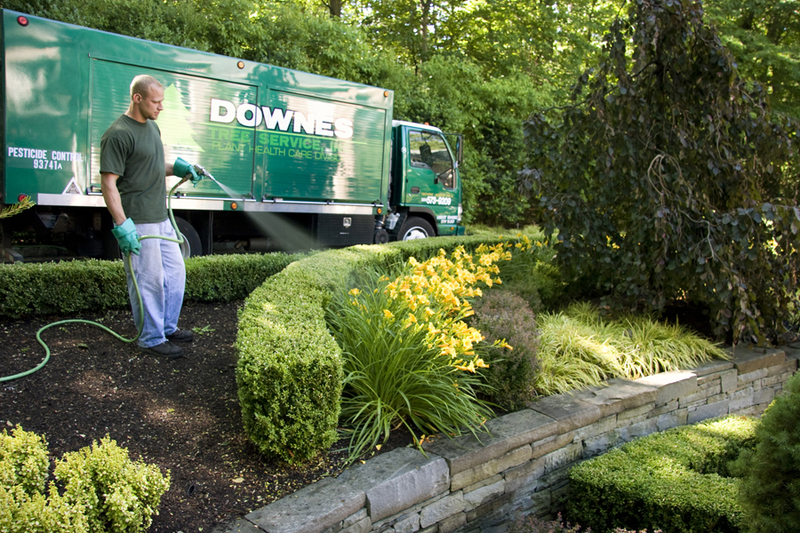 Downes has been in the lawn and shrub care business for over 20 years. Tired of being treated like a number by those large lawn care businesses? At Downes Lawn Care we take great pride in our customer service and providing the highest quality of lawn care and maintenance available. Our technicians are certified by the NJ DEP and have over 12 years experience in identifying, diagnosing, and treating lawn and grass diseases. Our programs include treatment for insects, diseases and weed control as well as core lawn aeration, fertilizer and power seeding. Give us a call at 973-238-9800 for a free no-obligation estimate. Attention Landscapers, we can handle your commercial accounts.